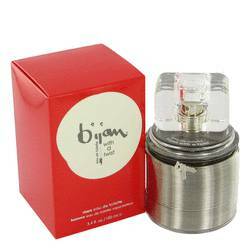 Bijan’s fragrances are presented in an ingeniously designed circular glass flacon with an open center and a dividing web. When half full, the fragrance fills two separate chambers, visually defying the law of gravity that liquid seeks its own level. The box which holds the flacon is constructed without any glued seams and secured with only two cleverly placed interlocks. Its “wrap construction” is patented globally. 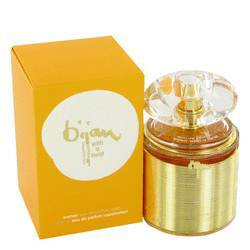 Bijan Perfume for Women contains 173 precious ingredients, and the Eau de Parfum contains 157, including ylang-ylang, narcissus and orange flower. Bijan for Women and Bijan for Men received the highest awards from the Fragrance Foundation individually, immediately following their introductions, and became known as a legend in American excellence. The Bijan perfume bottle is featured in the permanent exhibit of the Smithsonian Institute in Washington, D.C. Bijan Fragrances were also chosen and presented by the then First Lady to the accompanying spouses of the world leaders who attended the first-ever G-7 Economic Summit meeting. 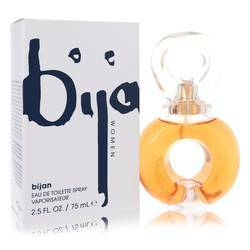 In 2001 Bijan created a new fragrance collection, Bijan With A Twist, featuring the first ever “interactive” bottle encircled by playfully moveable spirals. 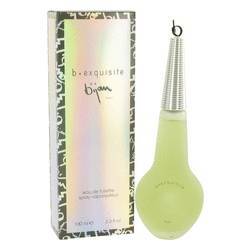 Over 50 foreign companies in different countries distribute Bijan’s fragrances globally. Mr. Bijan is the only menswear designer in the world to design every element of his clients’ ensembles, suits, shirts, ties, shoes, scarves, jewelry, and watches to briefcases, luggage and, of course, fragrances. The House of Bijan on Rodeo Drive in Beverly Hills is the one and only “by appointment only” boutique. The amber colored crystal chandelier in the House of Bijan is made from over 1,000 authentic Bijan perfume bottles. The names of some of Mr. Bijan’s well-known clients are permanently engraved on the front window of his Beverly Hills Boutique on Rodeo Drive. 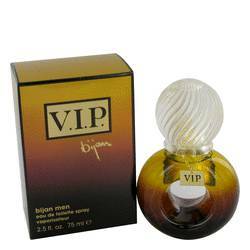 Mr. Bijan is well known for his often controversial and whimsical ads, but most of all for his ingenious fragrances. In 1981, Bijan created the first perfume for men, which was presented in signed and numbered ... Read More Baccarat crystal flacons. The 6 oz. bottle is now priced at $3,000. 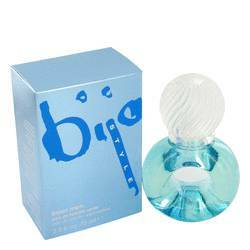 In 1987, Bijan Fragrance for Men and Bijan Perfume for Women were introduced and immediately became the top ranking fragrances in all fine stores.